One of the most important high-end devices from the Chinese manufacturer, OnePlus 3, receives the new operating system Android 7.0 Nougat thanks to CyanogenMod 14 Unofficial. 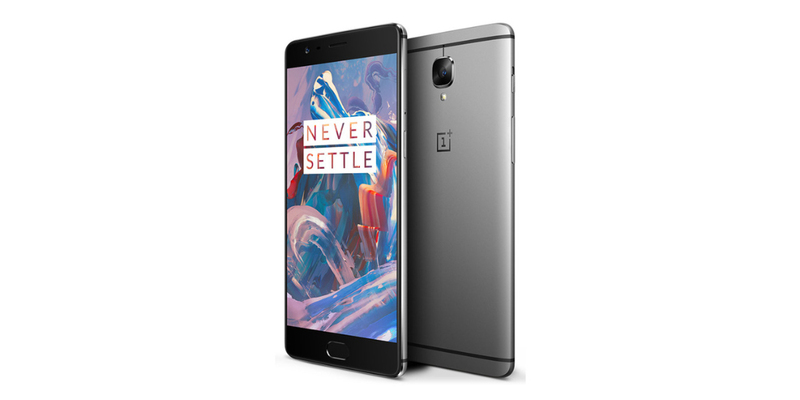 OnePlus 3 is undoubtedly one of the most intriguing smartphones released this year, seen the excellent value it offers. This cellphone was marketed initially with Android 6.0 Marshmallow on board, the latest operating system from Google then, but thanks to the huge community of developers who are interested in this device, you can now install the latest version of the green robot thanks to Cyanogen ROM. Likely presence of other bugs. In this sense, however, you can see all the features working and the features that are not working. If you want to install this CyanogenMod 14 ROM in your OnePlus 3 just visit XDA forum dedicated to this Chinese high quality smartphone, although we do not recommend its use still, except to check the result of the update. Moreover, after taking over a sabbatical month to recover and shape its inventory, OnePlus put back on sale its flagship smartphone next Monday, September 12. Apparently, the OnePlus 3 will be available in both gray and gold, while now the official website of the company, where you can also buy, remains unchanged. If you do not own a OnePlus 3, but are interested in getting one, we recommend you to read our comparison.